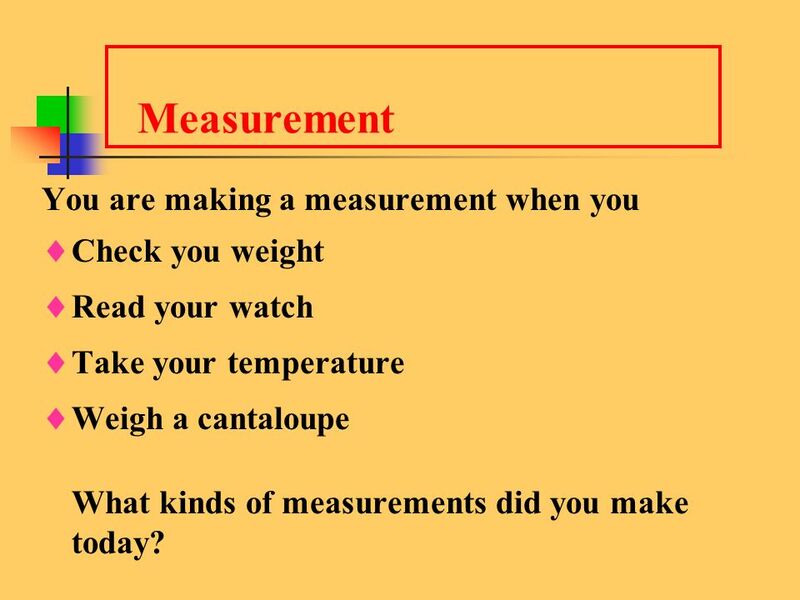 Read your watch Take your temperature Weigh a cantaloupe What kinds of measurements did you make today? 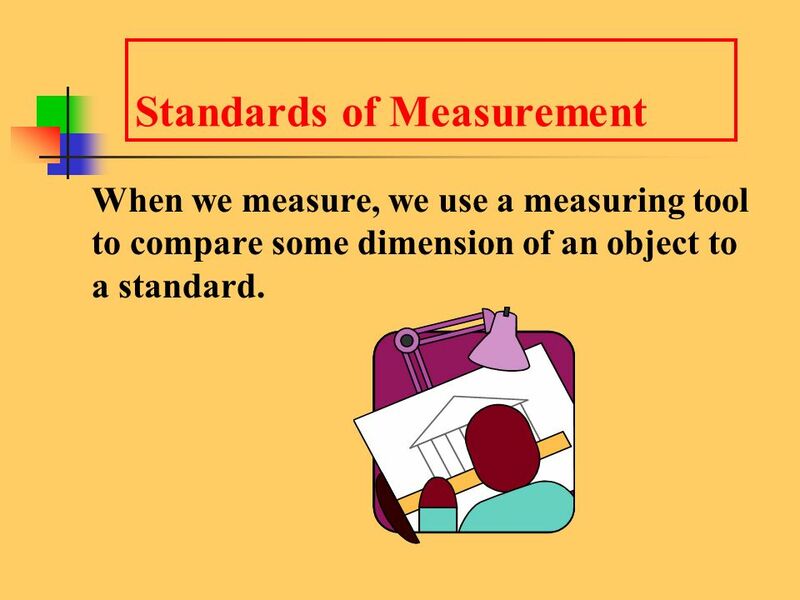 When we measure, we use a measuring tool to compare some dimension of an object to a standard. 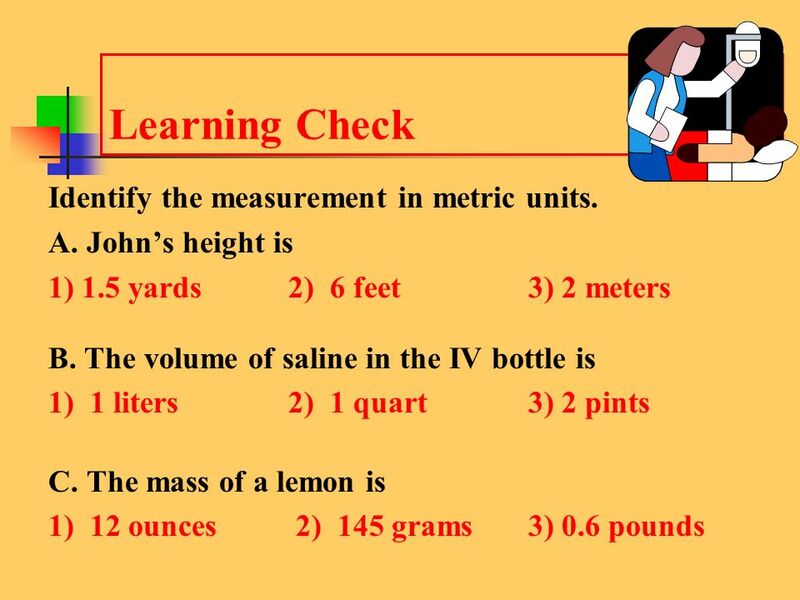 13 Learning Check What is the unit of measurement in each of the following examples? A. 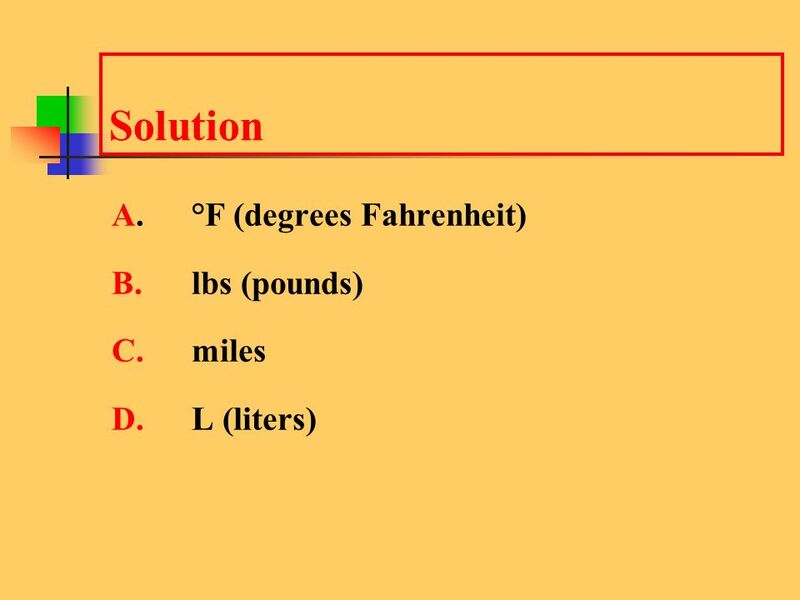 The patient’s temperature is 102°F. B. The sack holds 5 lbs of potatoes. C. It is 8 miles from your house to school. D. The bottle holds 2 L of orange soda. 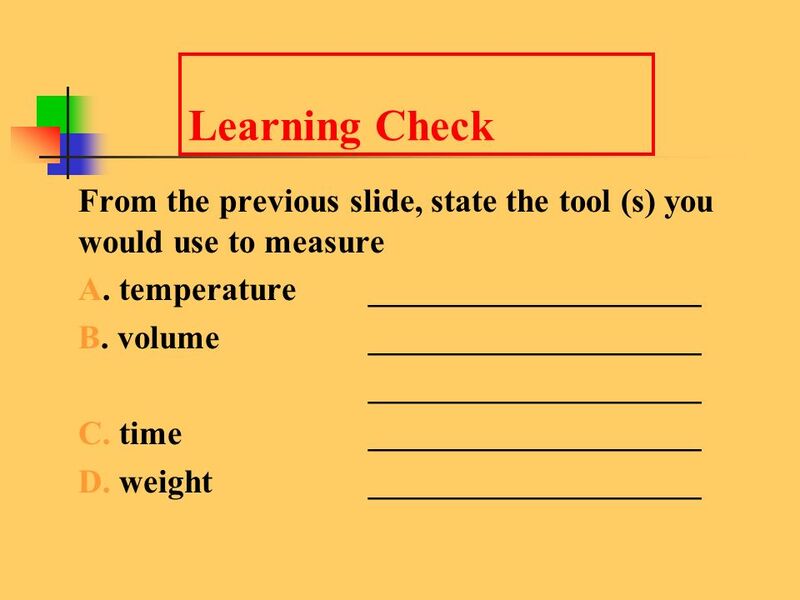 15 Learning Check Identify the measurement in metric units. 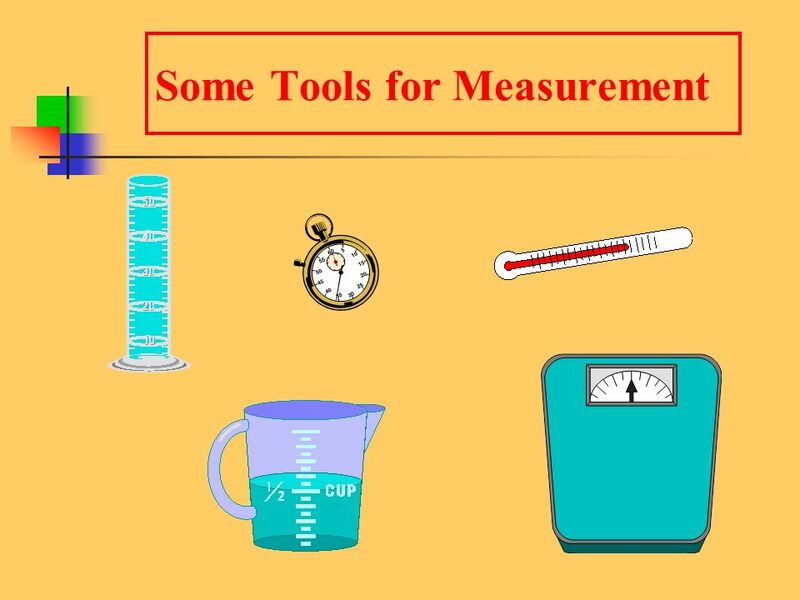 Download ppt "Measurements Units of Measurement"
Math – Chapter 8 Lesson 1 – Understanding Length and Height Length – how long something is from one end to the other Height – distance from the bottom. Target Two: Steps of the Scientific Method. Welcome to PHY 183 Physics for Scientists and Engineers Meaning of the picture ? 1.5 Converting Customary Units. 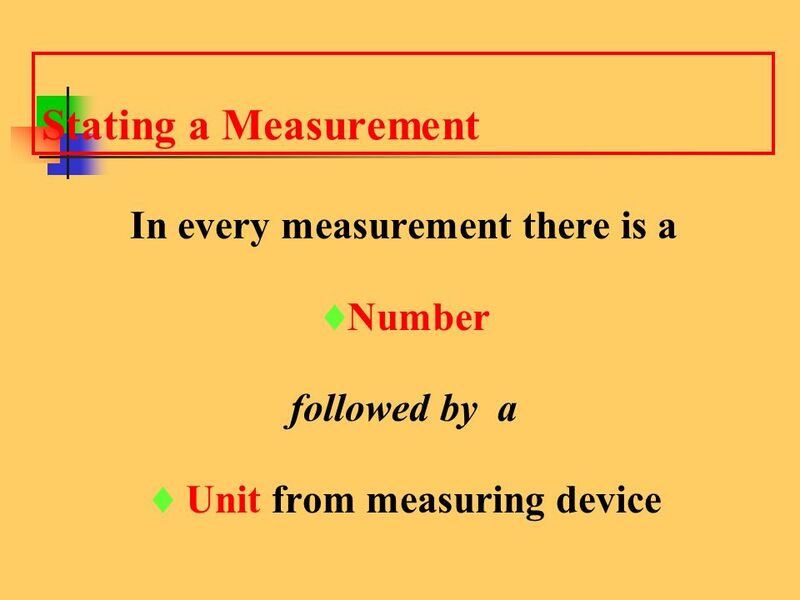 Customary Units of Measure The inch, foot, yard, mile are the basic units of measuring length in the “customary” scale. U.S. Customary System Unit Multipliers Lesson 23. 5.8 Changing Units in Customary System Page 218. Customary Units of Measure Length 12 inches= 1 foot 3 feet = 1 yard 5,280 feet = 1 mile. Length Measurement of distance between two endpoints. Chapter 8. 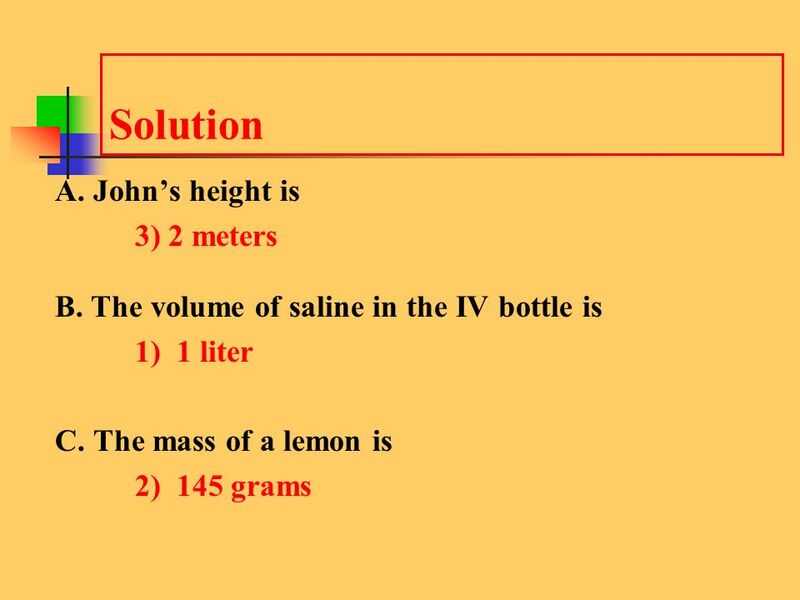 Measurement Notes Metric The whole world uses metric units of measurement! 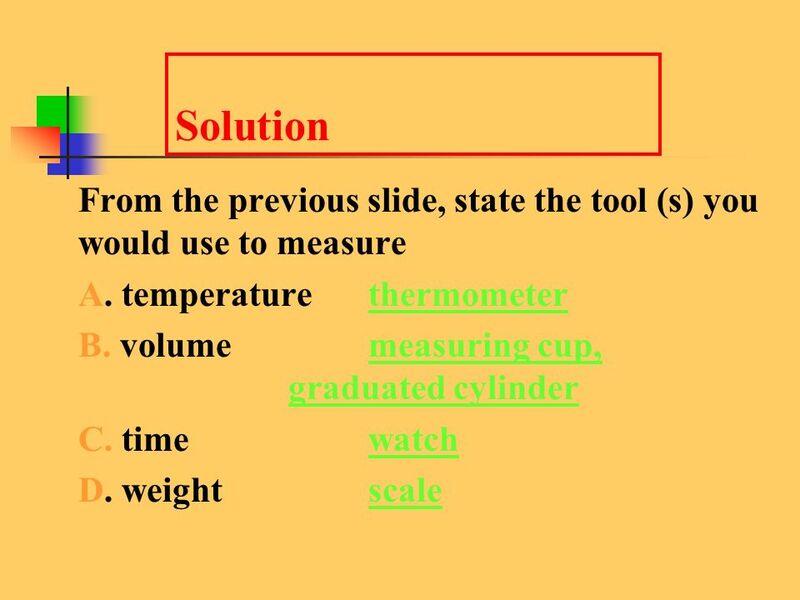 Measurement Memory Equivalent Measurements. 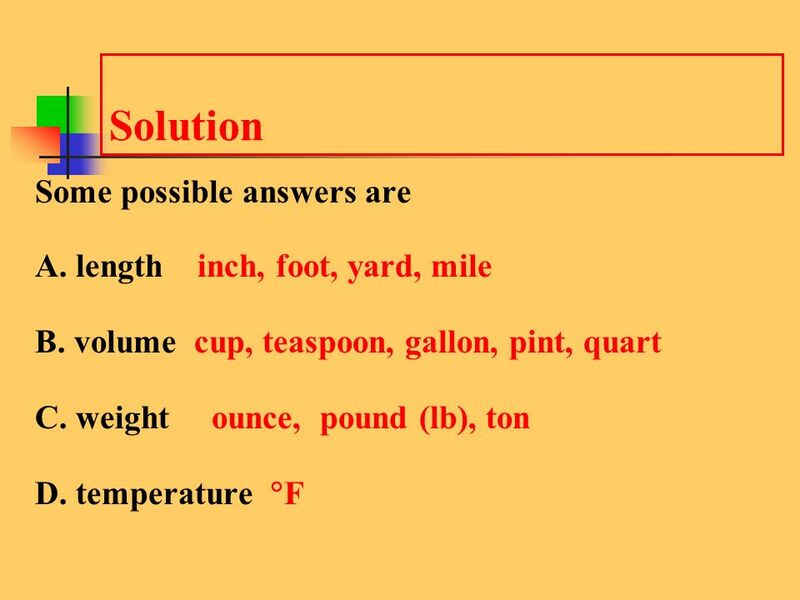 1 foot = _____in. 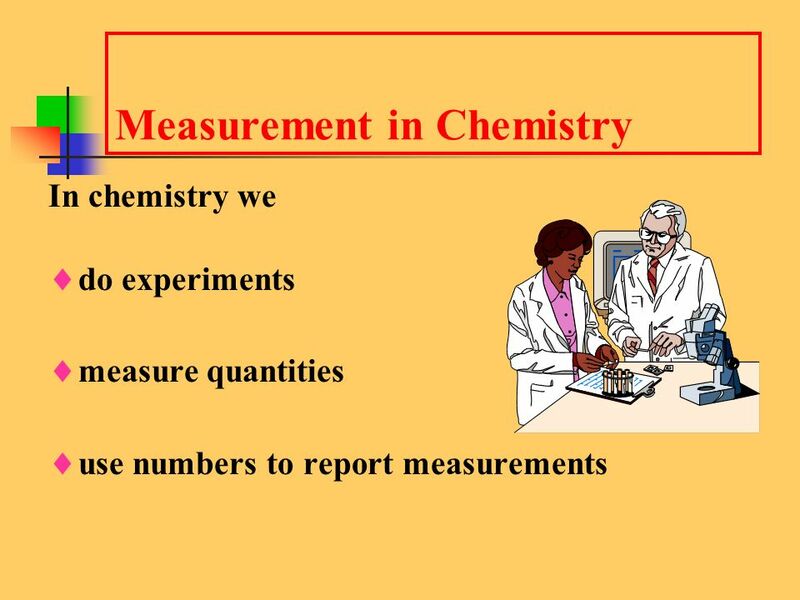  The customary system is a system of measurement commonly used in the United States. 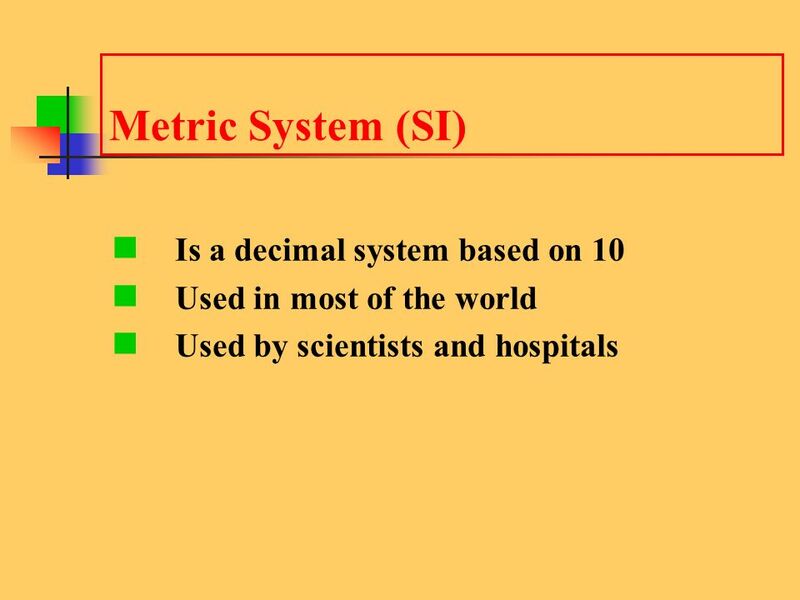  The international system is the most widely used system of measurement. 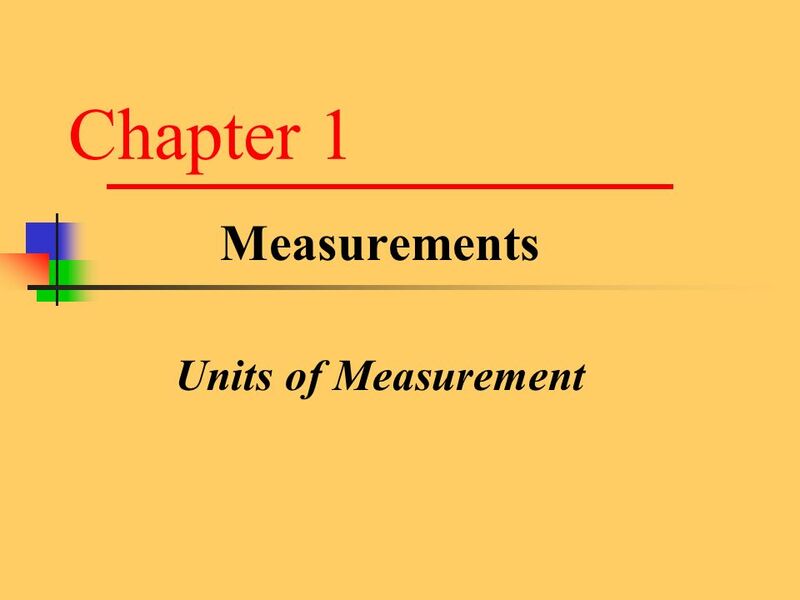 1 Chapter 1 Measurements 1.1 Units of Measurement Copyright © 2005 by Pearson Education, Inc. Publishing as Benjamin Cummings. 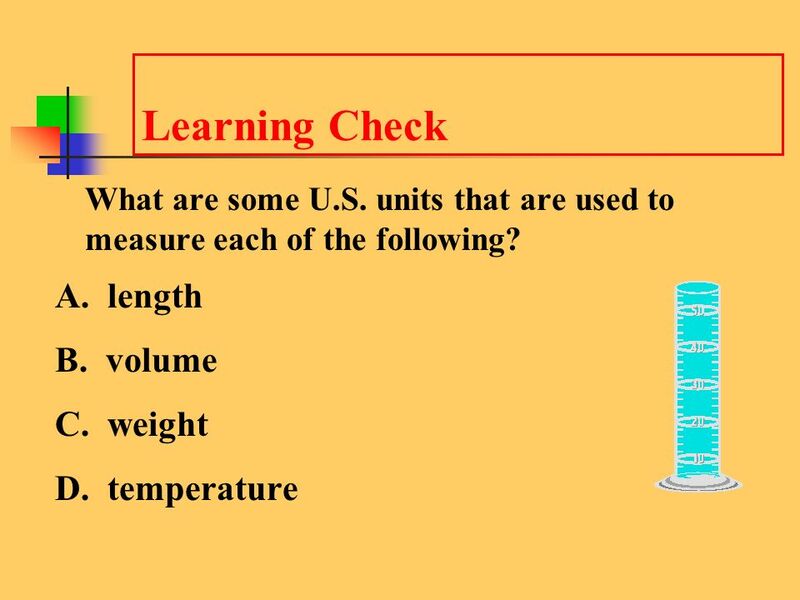 1 Chapter 1 Measurements 1.1 Units of Measurement Copyright © 2009 by Pearson Education, Inc. Converting Customary Measures. LENGTH 1 foot = 12 inches 1 yard = 36 inches 1 yard = 3 feet 1 mile = 5,280 feet 1 mile = 1,760 yards. 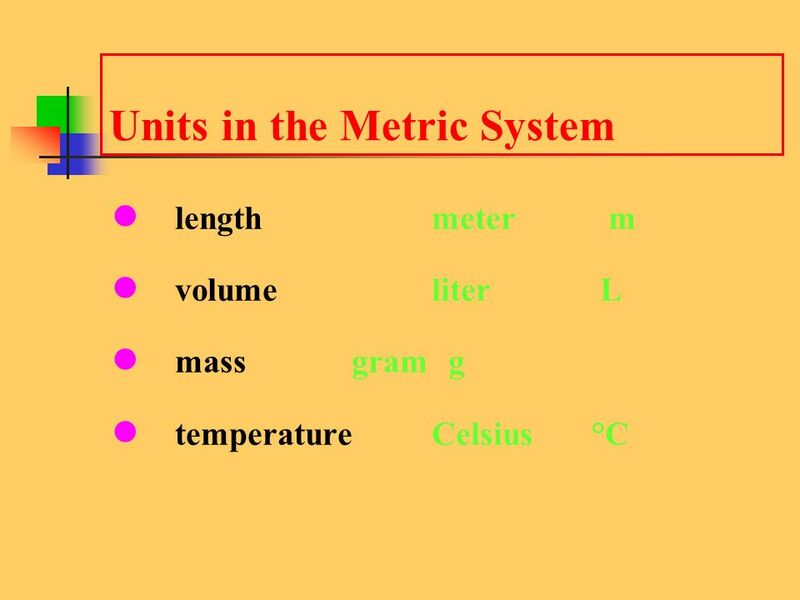 Units of measurement By : Rinna Tarter.